The above downloadable handout is a great resource for elementary school students at Elementary (A1) level. 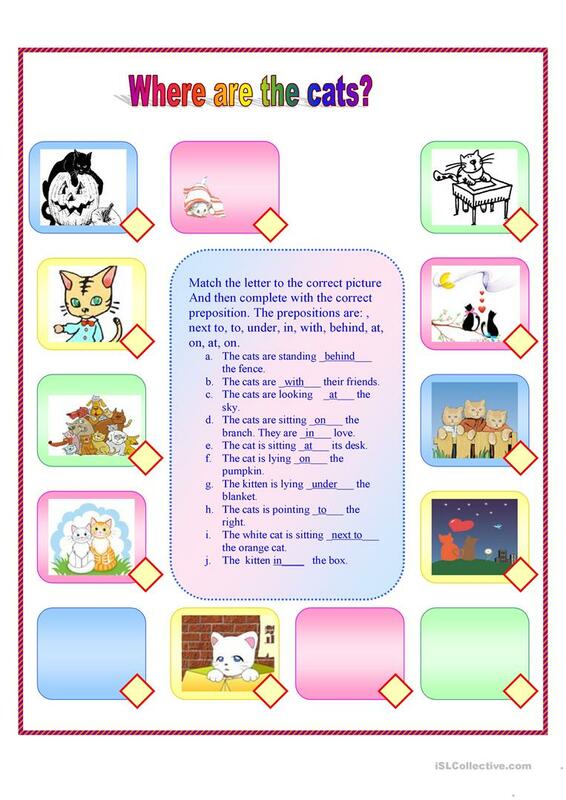 It is valuable for revising Prepositions in English, and can be used for improving your groups' Writing skills. It centers around the theme of Places.